Did you know that up to 20 percent of the American population is affected by the flu every year? That’s according to the Centers for Disease Control and Prevention (CDC), which encourages everyone over the age of six months to receive a flu shot each year (with a few rare exceptions). 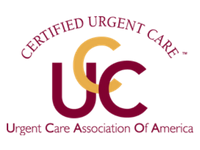 STAT MED Urgent Care in San Francisco’s East Bay provides flu shots in a clean and comfortable environment to kids and adults on a walk-in basis every day. 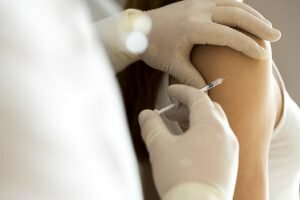 While drug stores and big box retailers may also offer flu shots, individuals who turn to us benefit from the expertise of our experienced medical practitioners, who can address any questions or concerns you may have about the vaccine. Would you like STAT MED to come to your place of business with our mobile flu shot clinic, the STATMobile? STAT MED travels around the San Francisco East Bay providing employers with a way to immunize their employees, on-site and in a fast and convenient way. If you are interested in having us come to your workplace, fill out the questionnaire on our Mobile Flu-shot page. To learn more about flu shots at STAT MED Urgent Care, give our team a call or simply stop by to be vaccinated. Our centers are open every day and proudly serve families in Concord, Lafayette, Moraga, Orinda, Livermore, Pleasant Hill, Walnut Creek, and other communities throughout Northern California.